Real Madrid is ready to smash records. Real Madrid believe they are close to smashing the transfer world record for the 18-year-old France striker Kylian Mbappe, after reportedly reaching the basis of an agreement with Monaco that would see him head to the Santiago Bernabéu for a total fee of €180m (£161m). Monaco, though, have denied that they have agreed to the deal. 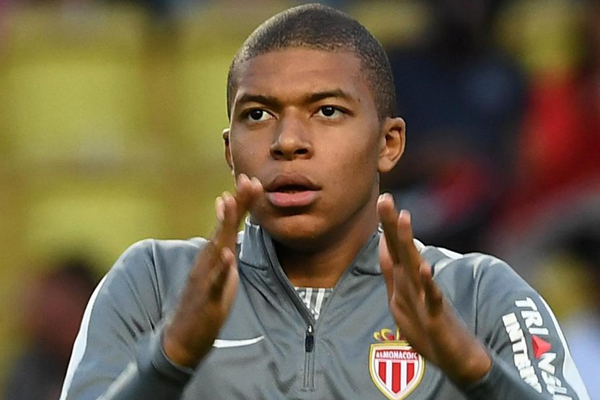 For his part, Mbappe has made no secret that were he to leave Monte Carlo it would be for his favorite club Real Madrid, despite drawing interest from the likes of Paris Saint-Germain, Manchester City, and Arsenal. Manchester City, Liverpool and Arsenal all had interest in the French teenager but it was clear from the beginning of the off-season that, were he to leave Monte Carlo, it would be for Madrid.